Mexico’s cuisine draws as much from indigenous influences as it does from Spanish food tradition. And much like Indian food, there’s extensive use of rice and beans in Mexican cuisine. The spice profile is similar to ours too because there’s a lot of garlic and chilli used in Mexican kitchens. Mexican and Indian food staples include a few common vegetables such as tomatoes, onions, coriander and then there are the wheat tortillas that come closest to chapatis. 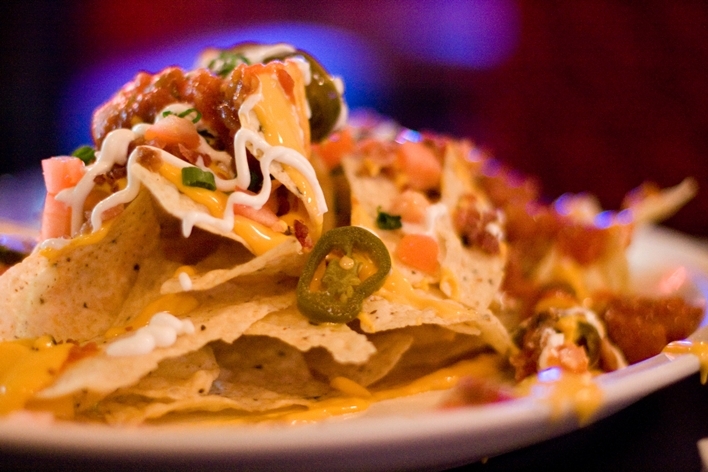 Similarities aside, nachos are probably one of the most common Mexican dishes gracing many a restaurant menus. Simple corn tortilla chips, with cheese, beans and fresh herbs, plus the occasional chicken – a simple yet indulgent combination. However, nachos aren’t an accurate representation of the variety of food from this Central American nation and also aren’t the healthiest choice when you want to cook Mexican at home (unless you’re baking a batch of wheat nachos, which completely take away from the original). Here’s our list of dishes that you can rustle up without going through too much trouble. Pronounced peeko-dey-gayo, this dish makes use of chopped tomatoes, onion, coriander leaves, lemon, and jalapenos. Add pan-tossed shrimp for flavour and body to this sauce, which is also known as salsa fresco. Pico de gallo can also be paired with a variety of dishes as a side, or to add flavour to salads. The trick to this simple preparation is to let the salsa sit for a few hours, so that the flavours mix. We suggest you make a huge batch, pack it up in a glass jar to refrigerate and spoon some out whenever you want to make a quick snack healthy snack of wheat crackers and pico de gallo. A Mexican staple, this rice is similar to a pulao since it makes use of rice, tomatoes, garlic and onions, among other ingredients. However, the rice is first sautéed in a skillet until it turns golden brown. The dish also makes use of stock and you can use either vegetable or chicken stock. You can make your version healthier by using brown rice and serve it with some pan-seared, herb marinated chicken or fish. Enchiladas are stuffed corn tortillas topped with spicy tomato sauce and make for a great dish when you’re hosting a party or want to make something slightly fancy for dinner on a Friday night. You’ll however need a to do a grocery run to buy a couple of ingredients like corn tortillas, mozzarella cheese and some cheddar cheese as well. Loaded with veggies like corn, coriander, tomatoes and mushroom, this dish is full of flavour and is easy to make.